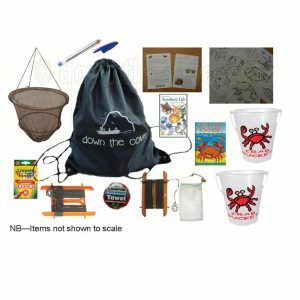 What better way is there to get the kids out in the fresh air and have a great time too? 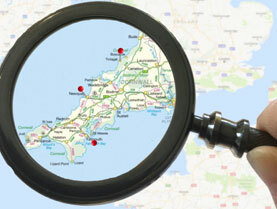 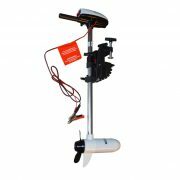 Don’t worry if you are unsure what you need to do, all our kits contain full instructions. 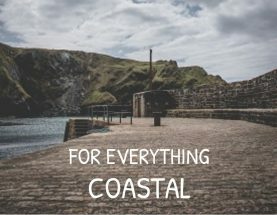 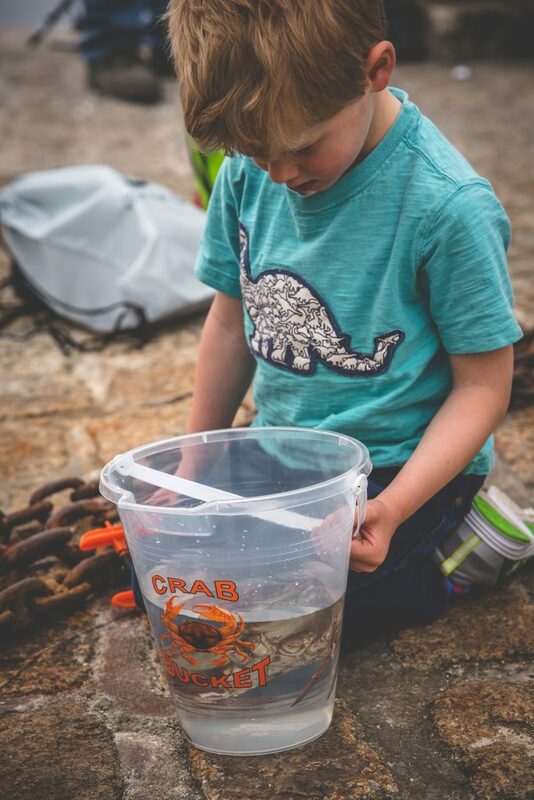 See below for more information about our Mini Crabbing Kit, our Standard Crabbing Kit and our Family Crabbing Kit which is full of seashore related activities to keep your children occupied even when it’s raining! 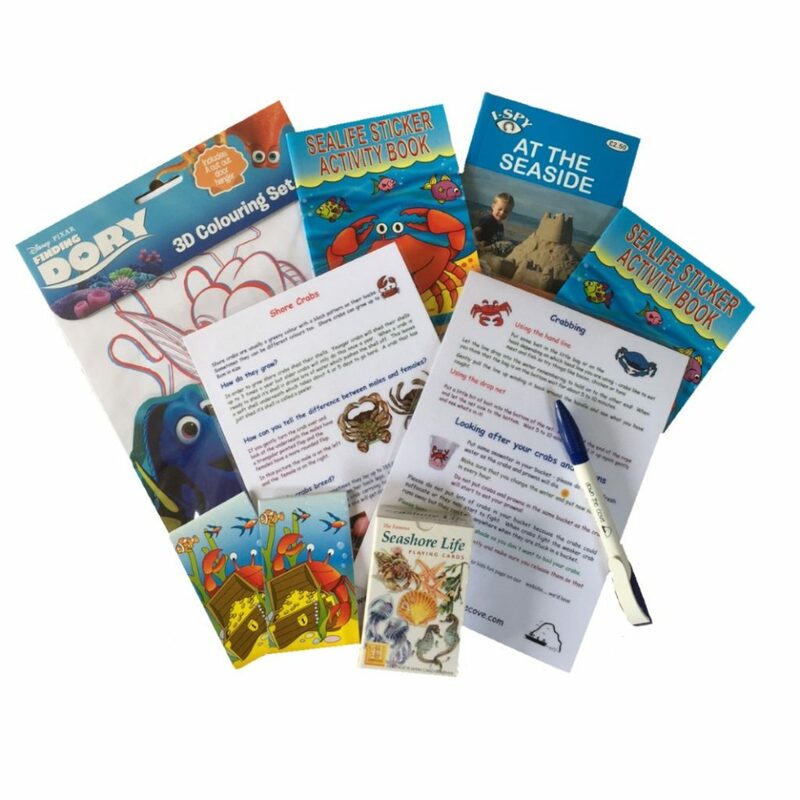 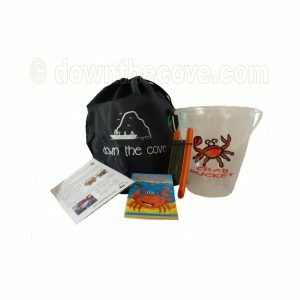 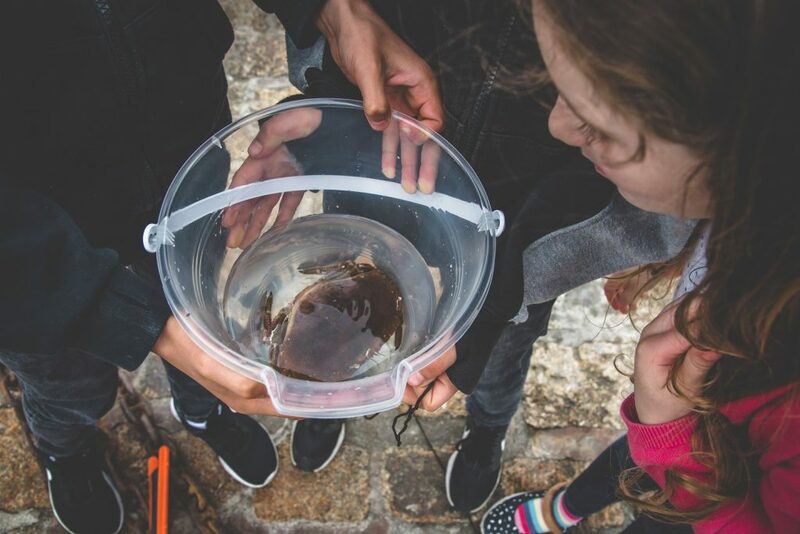 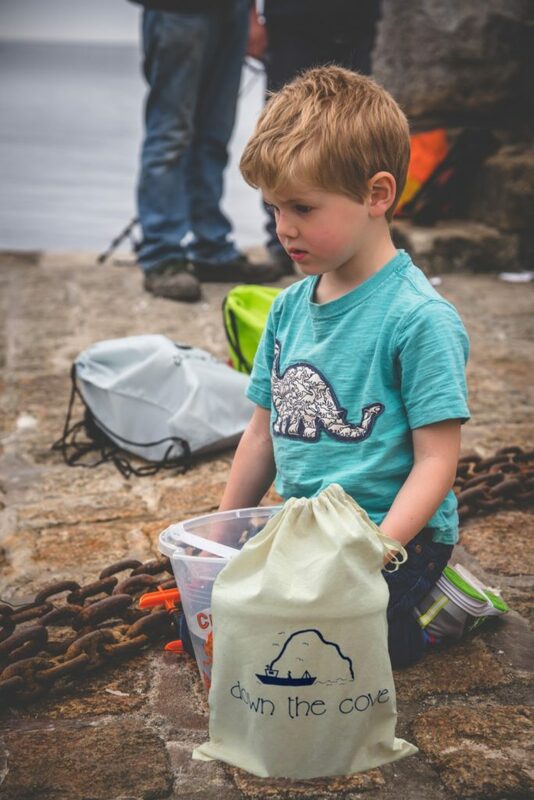 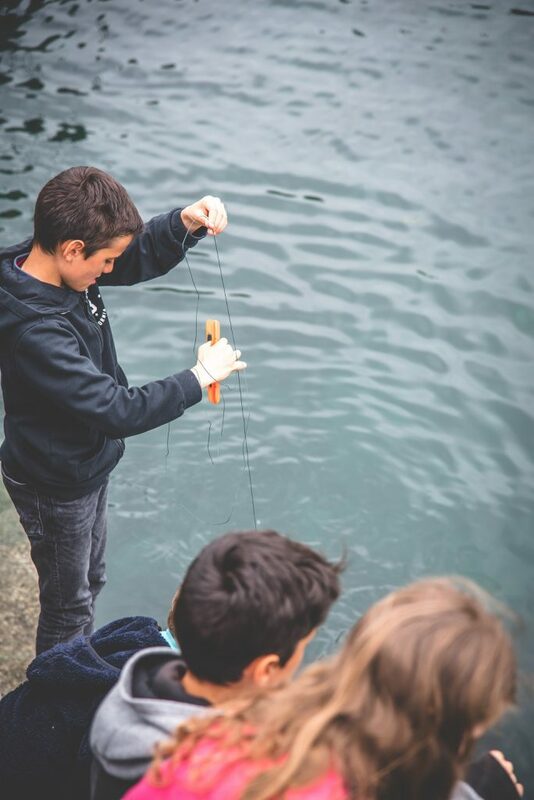 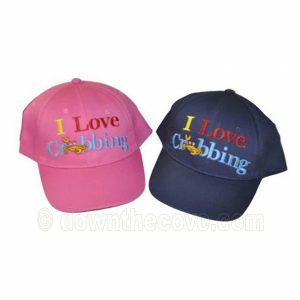 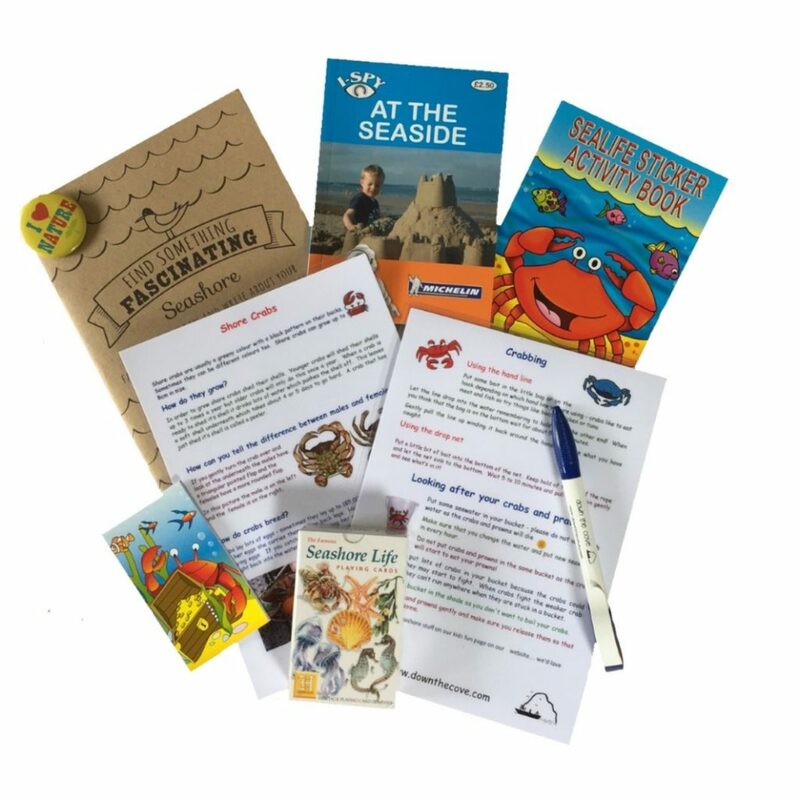 Our family crabbing kits are designed to keep the whole family amused as they contain a variety of items so that everybody can join in the fun. 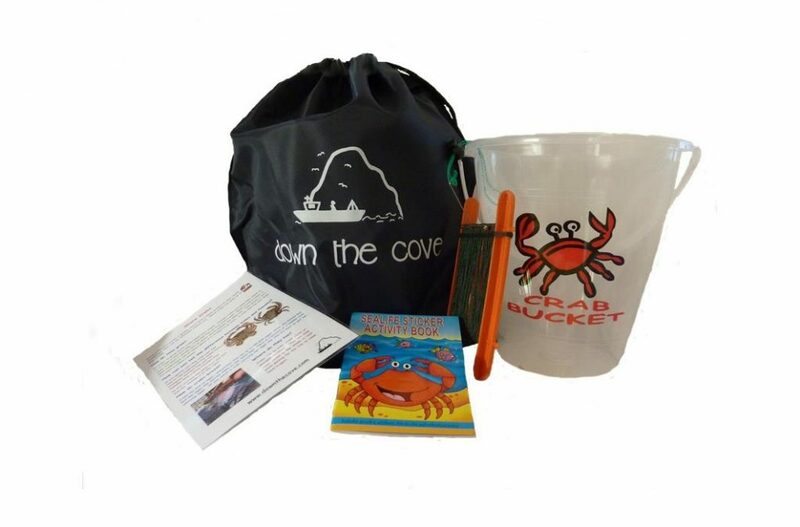 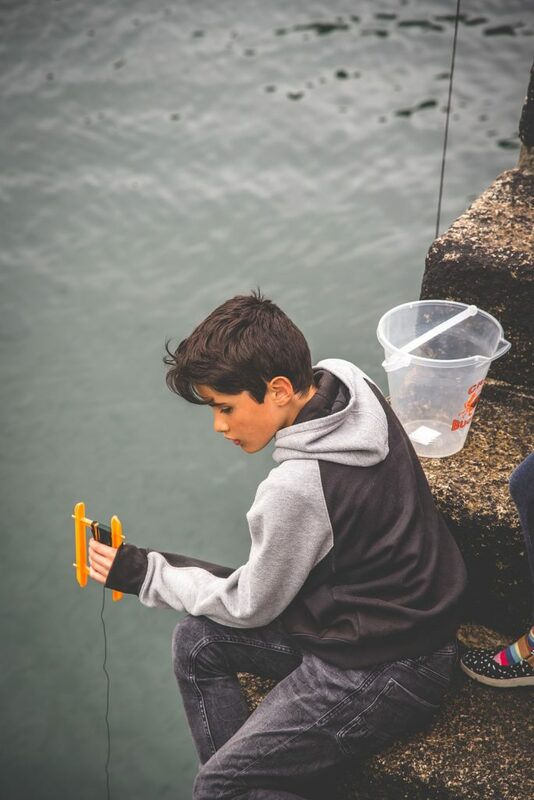 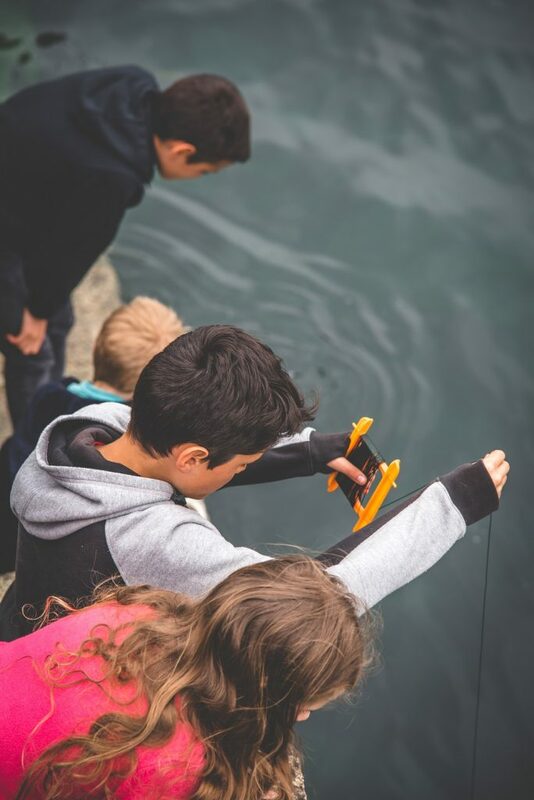 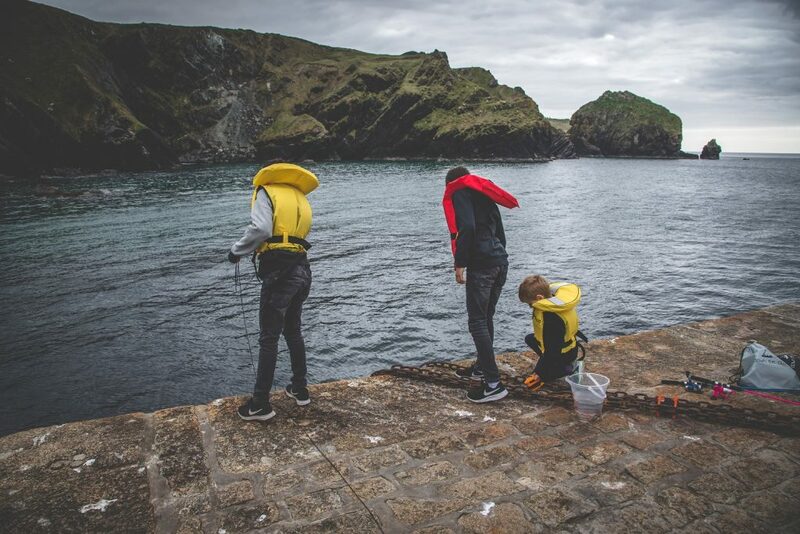 We offer a choice of three different family crabbing kits, a standard set, one without hooks for younger children and one with only hooks for older children and adults. 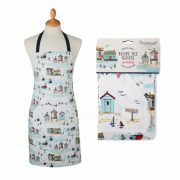 Heritage Seashore Playing Cards – each card is beautifully illustrated with different aspects of seashore life. 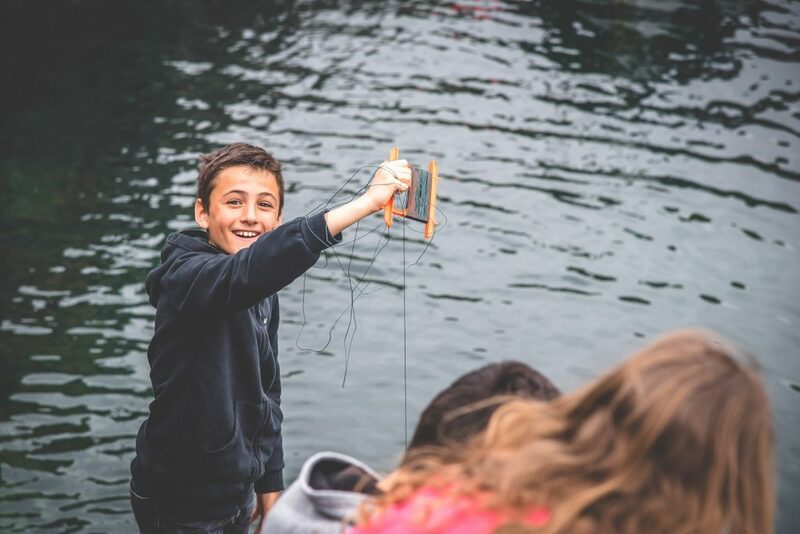 Not only fun, but educational too! 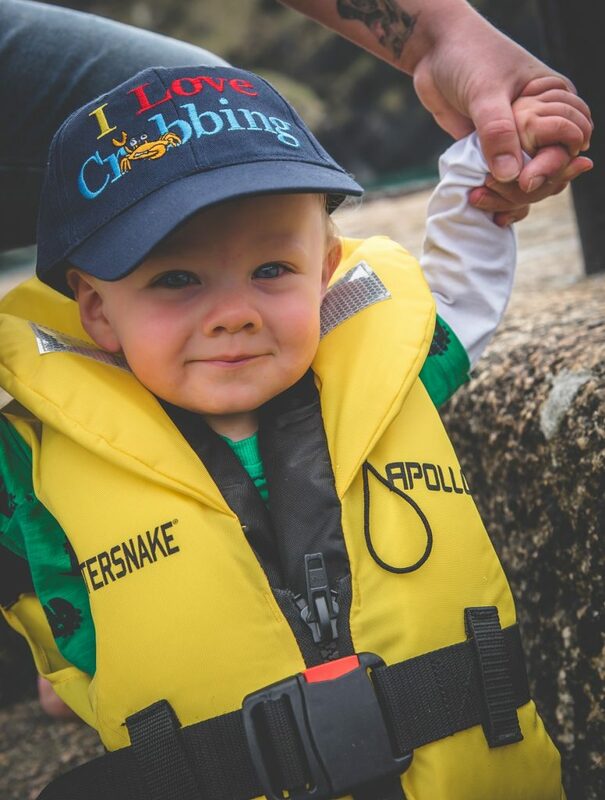 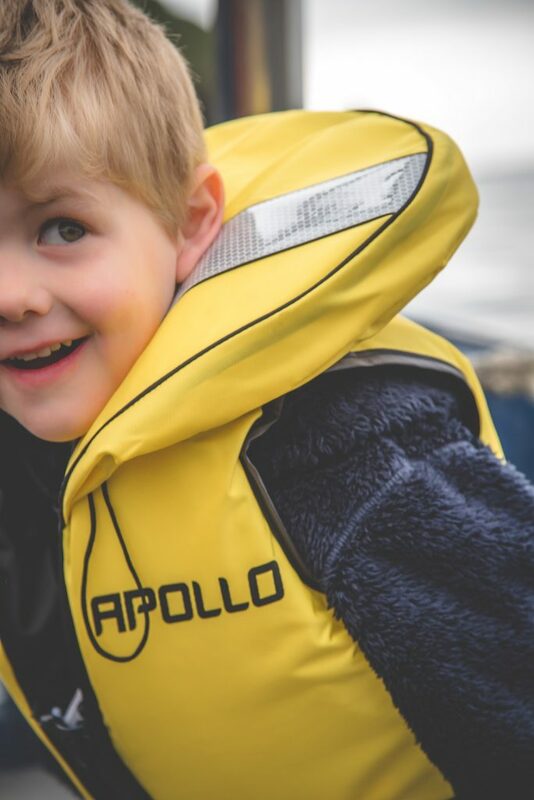 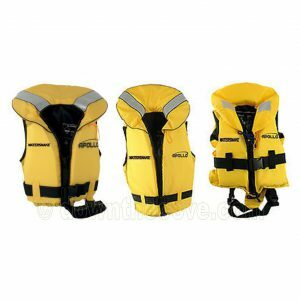 Keep your children safe whilst crabbing with one of our junior lifejackets – full range of sizes from baby up to small adult. 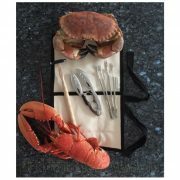 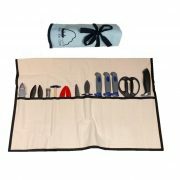 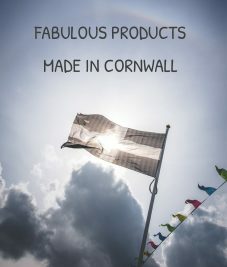 Our mini kit is supplied in a cloth bag and contains the following.. 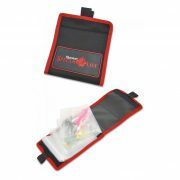 There is a choice of a hand line with a hook or a hand line with a small bag for the bait to keep little fingers safe.